Foxenburg Estate - Wellington Accommodation. 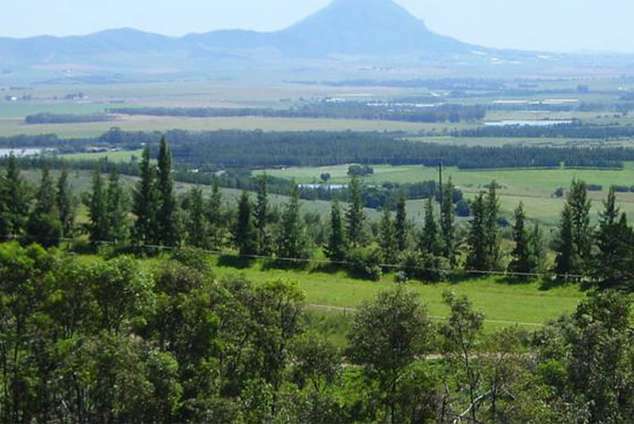 Foxenburg Estate has been recognised as a priority biodiversity site in the cape Floristic region and has become a committed partner with Cape Nature in their stewardship program. We are also a member of the Renosterveld conservancy which is the largest remaining intact piece of Renosterveld left in the Western Cape. We have four self catering cottages on the property which can accomodate a maximum of 20 guests. They are fully equipped with bedding, towels, cutlery and crockery. We are farming with natural organic methods and are proud producers of goats milk cheese, certified organic extra virgin Olive Oil, olives and Oyster Mushrooms all of which our guests can experience and purchase on the farm. To our resident guests we offer guided tours around the farm and of the milking parlour during 7am to 9am and offer cheese and olive tastings on request. Foxenburg Estate is situated close to many local Wellington wine Estates, only 30 minutes from Franschhoek, all of which are wine producing areas. Each town hosts numerous festivals throughout the year. Kidding season (July - September), Milking season (August - April), Fig picking season (December - January), olive picking season (April - June), Fauna displays (September - November) and Fishing (Year Round) Guests can enjoy spectacular bird watching, walks up into the mountains, and exceptional bulb displays. We have bass stocked dams for the enjoyment of the keen fisherman, on a catch and release basis only. 34128 page views since 04 Apr, 2007.